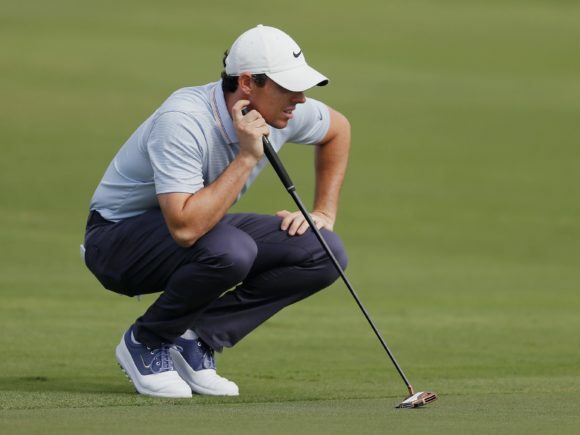 You might have noticed in the last few weeks that Rory McIlroy has decided to put a new putter in the bag. 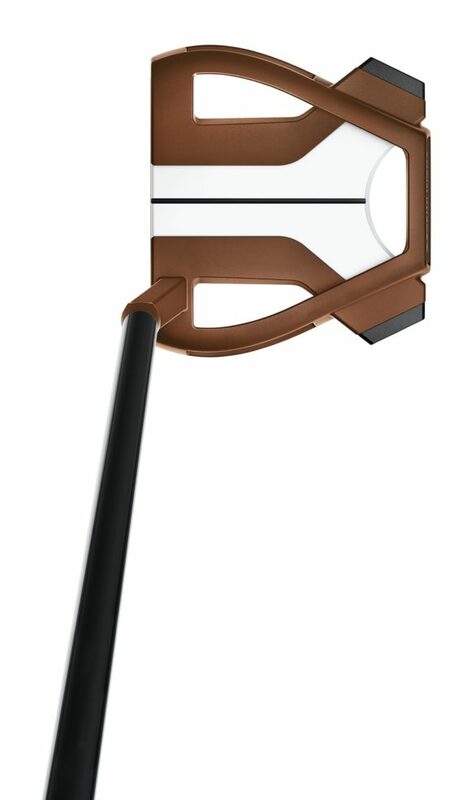 That putter is the all-new TaylorMade Spider X. 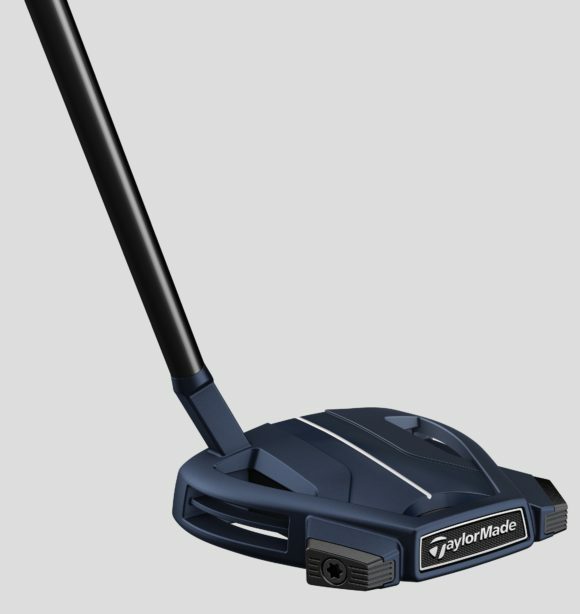 A decade after introducing the original Spider putter, TaylorMade has announced the tenth generation of its massively popular high-MOI mallet putter series with the introduction of Spider X. 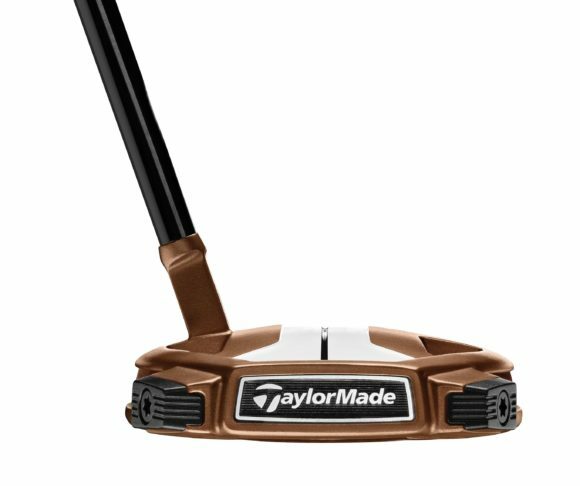 This new flatstick delivers the incredible performance we have come to expect from this family of putters in a completely re-designed frame. 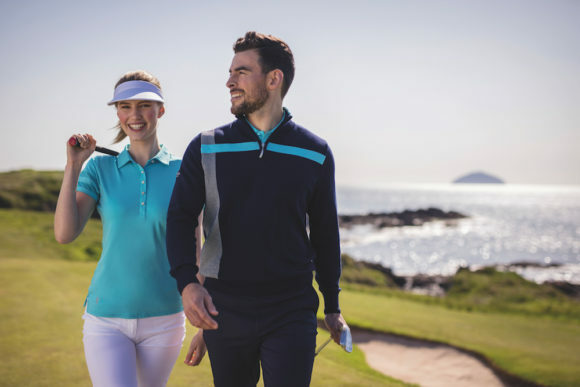 Spider X utilises a new dedicated weighting system and an optically engineered sightline (OES) featuring TaylorMade’s new True Path alignment system. “When we first introduced the original Spider putter in 2008, we never could have anticipated the global phenomenon it has become,” said Bill Price, Senior Director, Product Creation, Putters & Wedges. 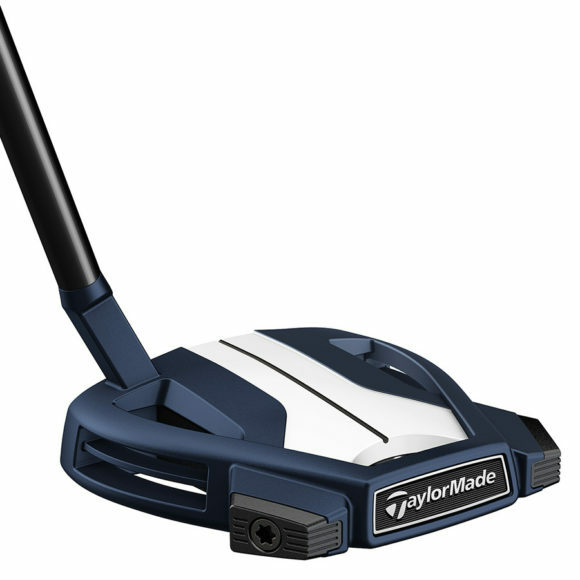 The Spider X philosophy lies in research TaylorMade carried out on more than ten thousand putts from a distance of twelve feet, with results showing that golfers strike the ball toward the toe of the putter 66% of the time. As a result, engineers strove to re-engineer the mass properties of the putter head while simultaneously introducing a new alignment system – True Path – for easier alignment and enhanced focus, leading to more putts struck on the centre of the face. 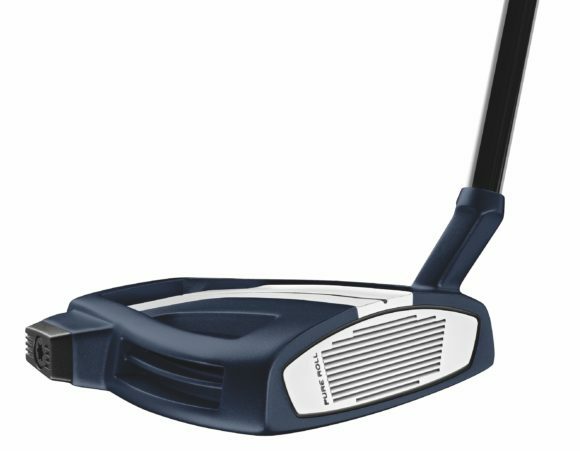 The design of the Spider X features a more streamlined design than both the Spider Tour and Spider Mini putters that came before it. 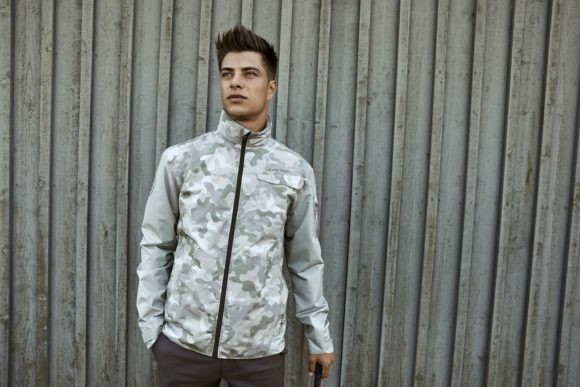 The more stable head shape provides more weight on the outside of the frame (36% on both perimeters v. 30%). The head design is also more stable than ever, with a deeper center of gravity (CG), which is three times deeper than a traditional blade putter. For the first time, the new frame of the Spider X incorporates a modern, seamless and dedicated weight design featuring three new weights: aluminium (2g), steel (6g) and tungsten (12g), allowing you to select your weight preference. 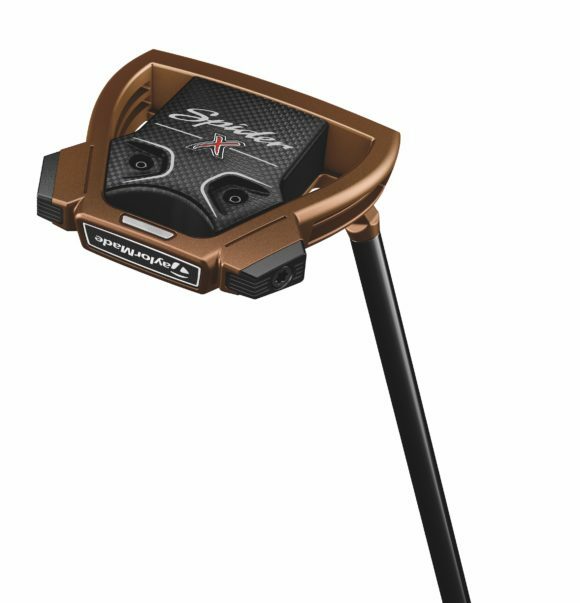 Additionally, the Spider X features a composite core weighing only 15g and the multi-material construction delivers a slightly smaller head shape compared to the Spider Tour. Engineers reduced the size of the Spider X by 5% but were able to maintain the same MOI as Spider Tour within its new construction. Pure Roll inserts are played on the PGA TOUR by TaylorMade staffers Dustin Johnson, Jason Day, Rory McIlroy and Jon Rahm, among many others. Spider X incorporates a new, thicker 5mm Pure Roll white surlyn insert for improved sound, feel and roll characteristics. The 12-groove Pure Roll insert promotes forward spin for smoother roll, greater accuracy and better distance control. The composition and construction of the new Pure Roll insert is specially engineered to bring the grooves into direct and active contact with the ball during impact, even on short putts. 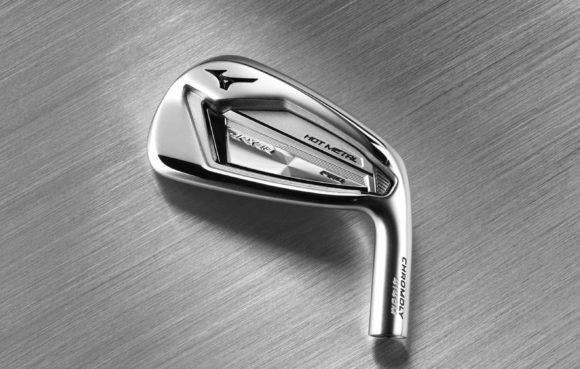 The grooves in the face — just .5mm deep — also serve in part to strategically soften the insert’s structure. Originally published on bunkered on Tue, 29 Jan 2019 12:00:00 +0000.